Plas Maenan Country House is the perfect venue! 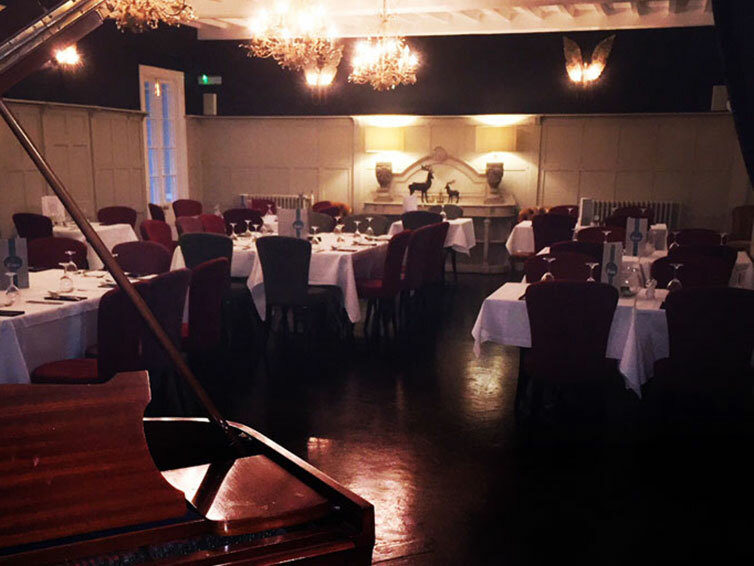 With a wide range of function rooms we will have the perfect option for your special celebration. 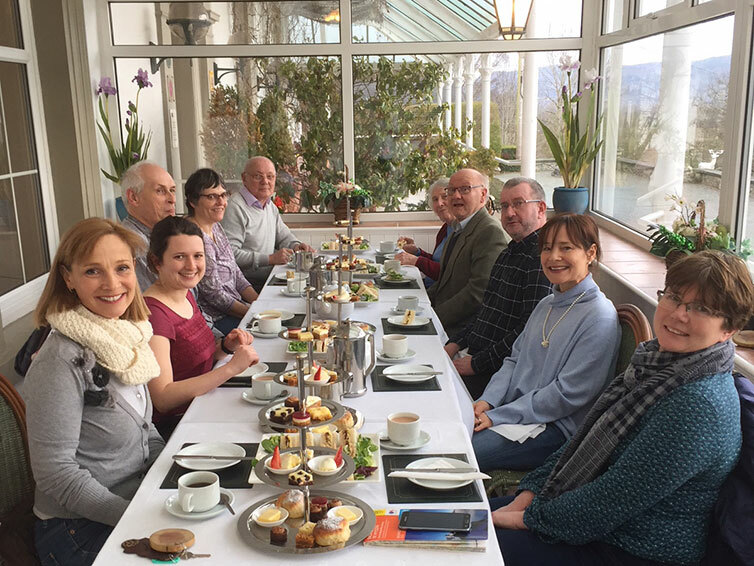 Our front Conservatory Dining Room enjoys the most magnificent views of the Conwy Valley and Snowdonia and has a capacity of up to 30 Guests. 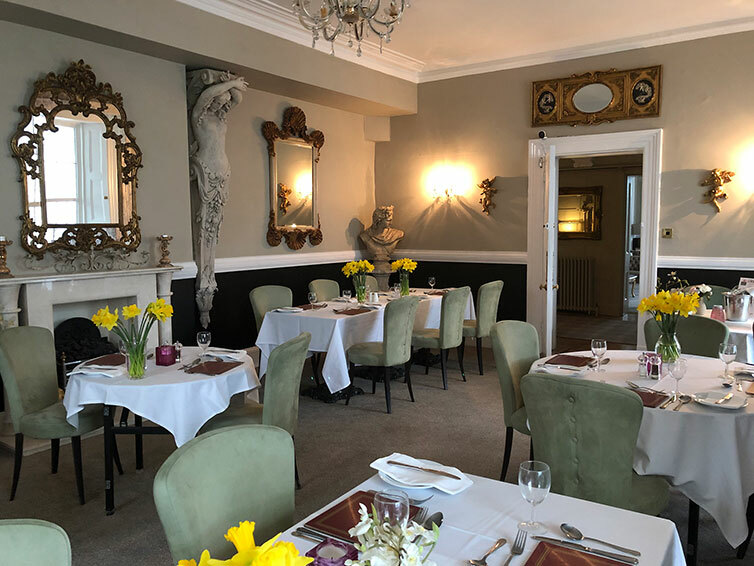 Ideally suited for a special celebration dinner or afternoon tea this room is available for private dining groups from 10 to 30 guests. 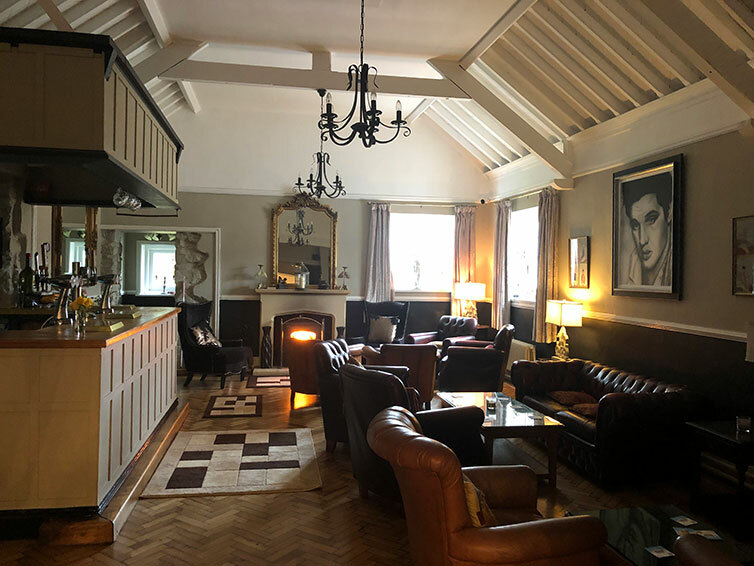 At the front of the property our very popular intimate restaurant has views of the Conwy Valley, with a stylish and elegant design and offering capacity of up to 36 guests. Our customers love the Front Sun Terrace! 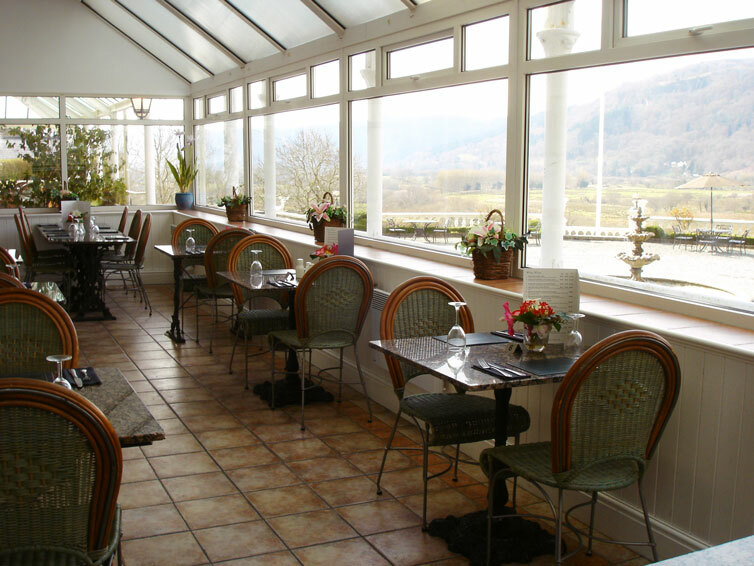 Take in the magnificent views of the Conwy Valley with a coffee, glass of wine, or in the warmer summer months, an ice cold gin & tonic. 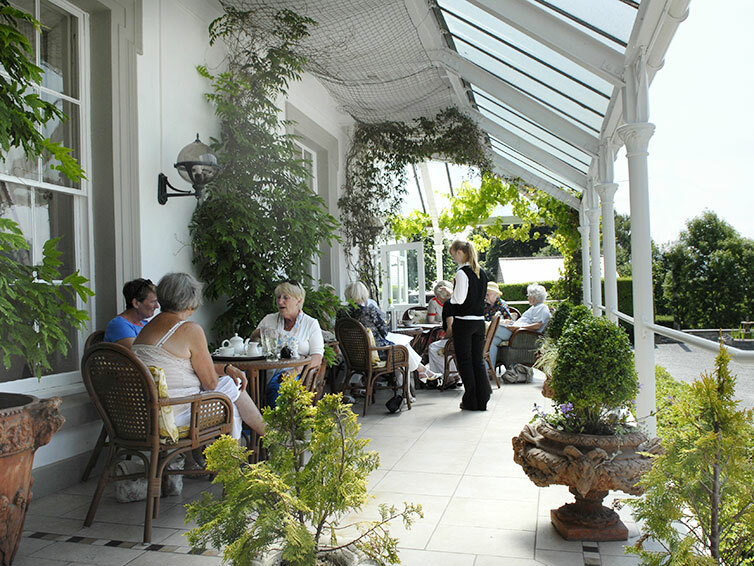 It's also a great place to enjoy our renowned afternoon tea! 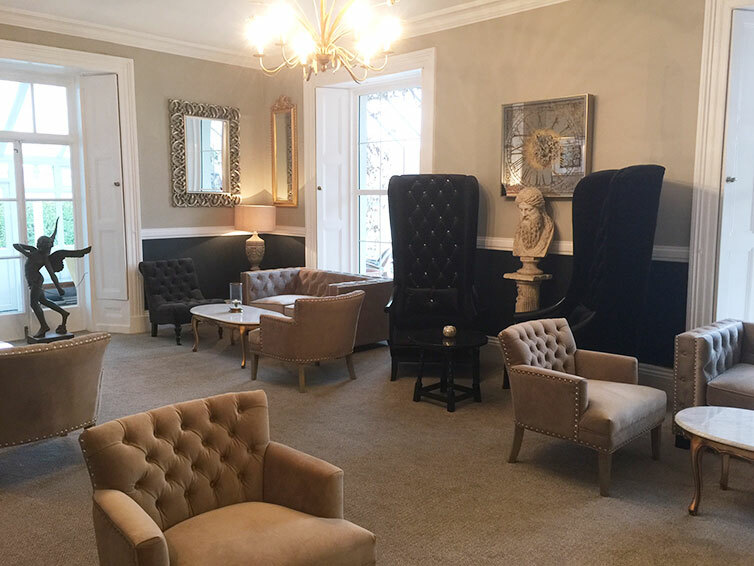 An elegant room with a seated capacity of 60 and an ideal private area to the side of the property to host a christening, funeral tea or birthday party. 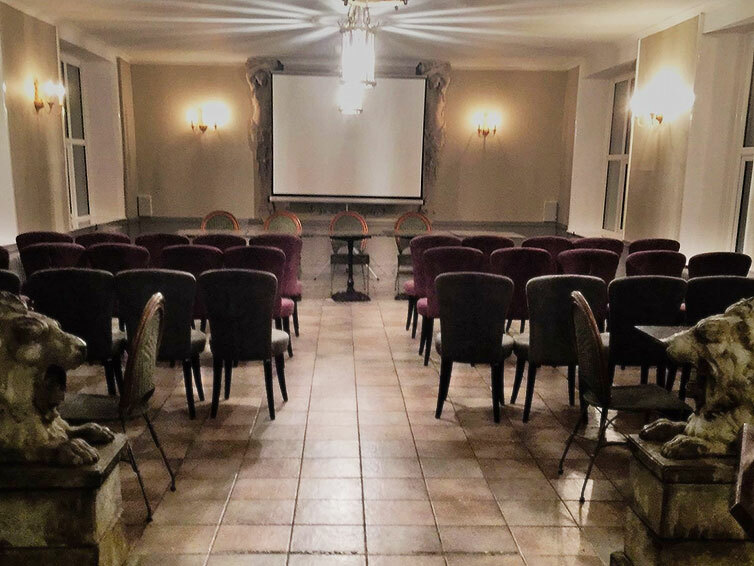 This room is also suitable for corporate and business use, and is popular for meetings, conferences, exhibitions and other business activities. Our largest dining room with a capacity of 80 seated or 120 for a buffet style function or night time party. 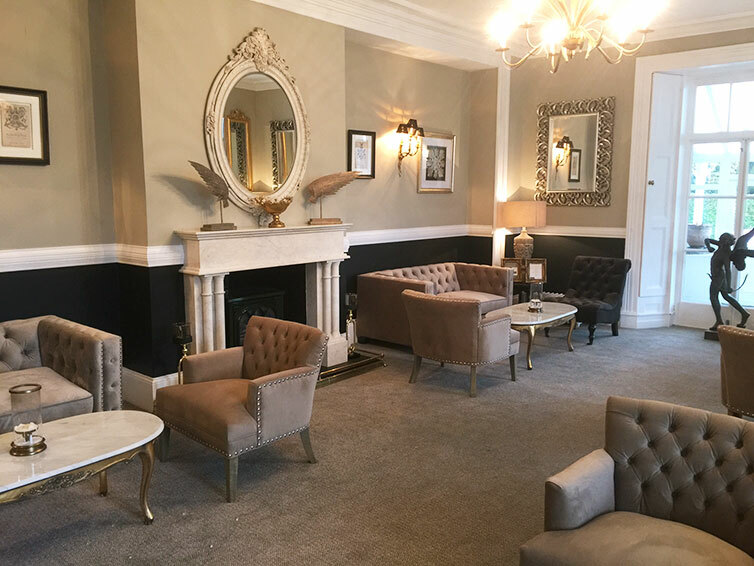 Our Bar area alongside the Ballroom is fully stocked with a fine range of wine, gin's and locally sourced craft ales. Relax with friends on the comfy sofas in front of the Clearview wood stove. We cater for up to a maximum of 80 people for a sit down meal and up to 120 for a buffet style function. We cater for Christenings, Confirmations, Birthday parties, Engagements, functions, Civil Ceremonies, Anniversaries & Funerals. 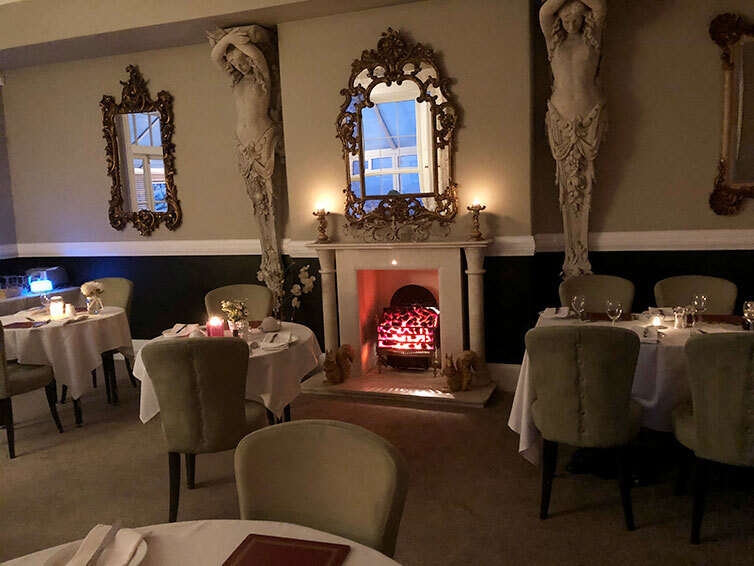 We offer an extensive choice of menus but are more than happy to tailor one to suit your requirements, anything (almost) is possible. 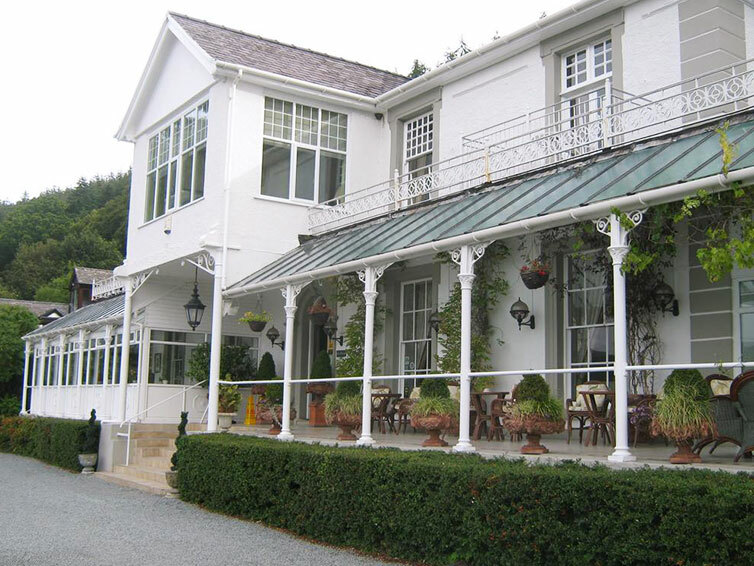 Plas Maenan Country House has full bar facilities. 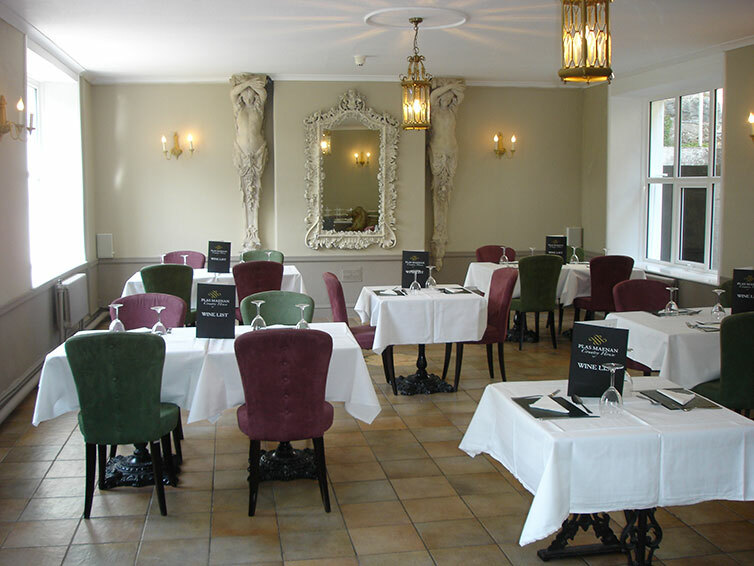 Contact a member of our events team on 01492 660977 or e-mail us at info@plas-maenan-hotel.co.uk.